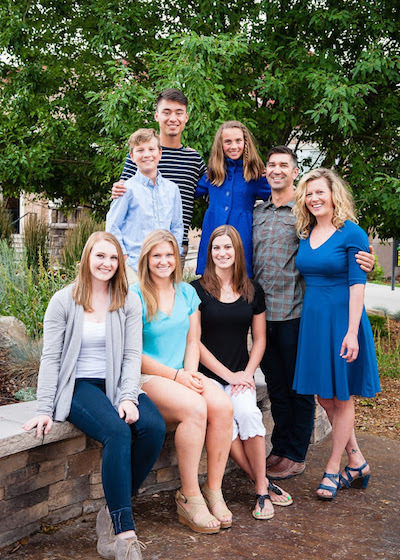 Mast Laser Dentistry provides high quality dental services to patients of all ages in Helena, MT and the surrounding areas, including teeth whitening, root canals, crowns, WaterLase®, tongue & lip tie releases, and more. Our friendly dentist, Dr. Christopher Mast, along with our professional staff go out of their way to make every patient feel comfortable during their appointment. With a relaxed and inviting atmosphere, complimentary coffee and wine, and comforting music; our office ensures that every patient feels at ease when they come in to see us. We know that you have a choice in picking your dental professional. That is why at Mast Dentistry, we offer services and amenities not available elsewhere. Dr. Mast is a Master Waterlase® Clinician and provides painless dental care through laser dentistry. Waterlase® uses water and laser energy to do what traditional hand pieces do. This means fewer or no shots, and no need for a loud, mind-numbing drill. For a dentist you can trust and painless dental services you can count on, call Mast Laser Dentistry at 406-458-0003 today. Please feel free to also call us to ask additional questions at any time. We want your office visit to begin and end with a smile!